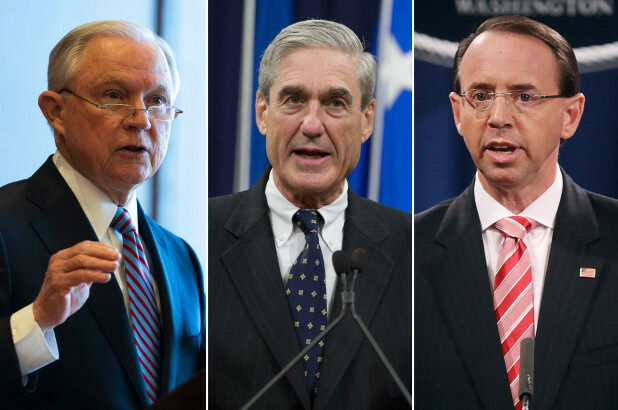 Rosenstein is guilty of three main sins. One, he gives his spawn, special counsel Robert Mueller, virtually unlimited time, scope and budget to target anybody who worked for President Trump’s campaign or administration. As the ongoing trial of Paul Manafortillustrates, the tactic involves throwing the kitchen sink of charges with the aim of terrifying defendants so they will be more inclined to spill any possible beans on Trump in exchange for leniency.